Are E-Cigarettes The Best Way To Quit Smoking? Prime Minister David Cameron explains how e-cigarettes are a new “legitimate path” for the overall improvement of the nation’s health. Last week at the Prime Minister’s Question Time, Cameron talked about the dilemmas he was dealing with while trying to quit smoking. At the end of the day, he turned out to be successful with the help of e-cigarettes. He followed by sharing that the government needs look more closely at the expert's findings from the Public Health England. He feels so strongly about this because to the surprise of many, the most current results have found that e-cigarettes were close to 95% less harmful than tobacco cigarettes. Carson then continued by highlighting the fact that every person is unique and for many of those individuals, success came to them with the help of e-cigarettes. These new findings now estimate that over a million past cigarette users have transferred to e-cigarettes to help them quit cigarette smoking. Carson then pointed out that we should be concentrating on how potentially powerful this method of quitting smoking is. He then concluded by stating how this is currently and can continue to be a valid path for the nations future health. 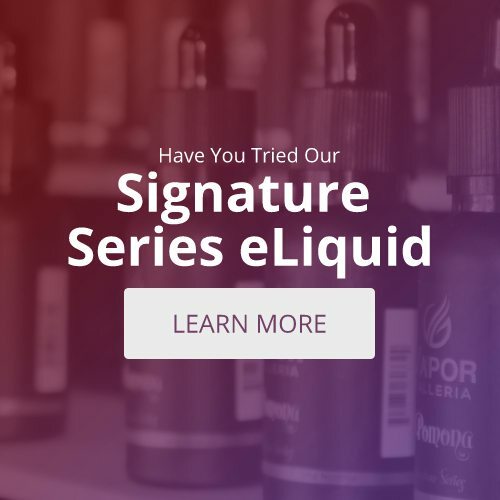 Electronic Cigarette Industry Trade Association’s chief scientific officer, Tom Pruden, said that he is happy to see the positive outcomes coming from the use of electronic cigarettes is being acknowledged by UK’s past and present cigarette smokers. Pruden then concluded by stating that it is sad to see that new European legislation will soon be a threat to these newly found positive benefits.